The Great Smoky Mountains of Tennessee offer so many fun and exciting options to couples, families and groups going on vacation, and if you can schedule a trip before or after the summer or fall season, you can take advantage all of the options that the mountains present, the attractions and the shopping and dining with smaller crowds and less traffic. Dolly Parton kicks off the Dollywood season with the 31st Annual Dolly's Homecoming Parade that goes up the Pigeon Forge Parkway the first Friday in May. Yes, Dolly is the Grand Marshall and her smile, good nature and welcoming spirit make you glad that you are standing on the side of the road in Pigeon Forge. Her parade is a grand event with marching bands, floats, appearances by area theater entertainers, Shriners, equestrian clubs and more. Speaking of Shriner's, they have their own FunFest Parade Saturday morning on the Parkway in Pigeon Forge. 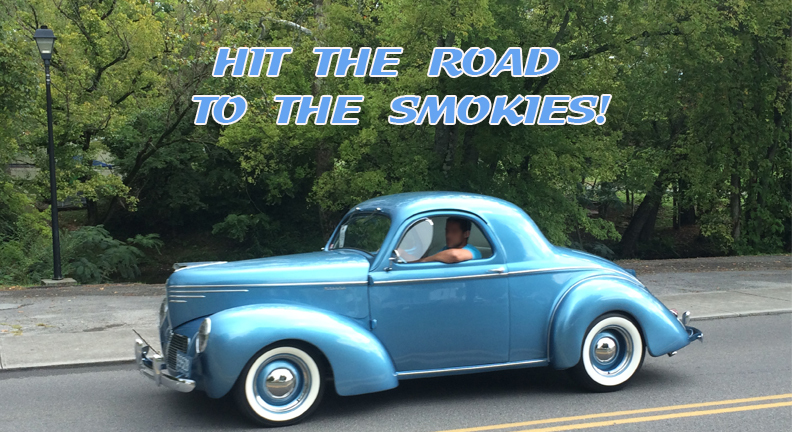 You can also drive over to the Smoky Mountain Antique Toy & Pedal Car Show at Country Cascades, or join in the Annual Yellow Mustang Registry Cruise In at the Diner in Sevierville. There is always good shopping at either the malls, like Tanger Outlet, the Great Smoky Arts & Crafts Community outside of Gatlinburg, or the hundreds of unique shops throughout the Smoky Mountain cities of Gatlinburg, Pigeon Forge, Sevierville and Kodak. The same goes for dining, with hundreds of options for restaurants and types of food. 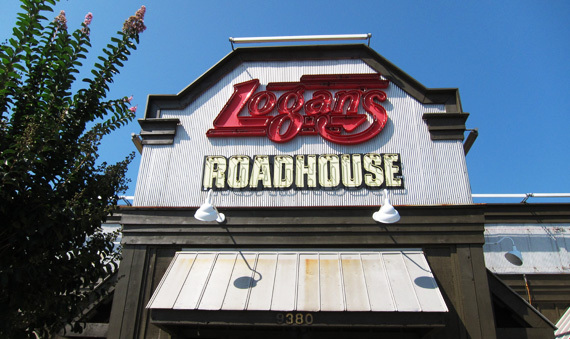 For example, Logan's Roadhouse offers down-to-earth food like burgers and ribs, plus your choice of beers, ales, wines and cocktails. There is always something new cooking at Logan's along with their signature steaks, American food options,seafood, salads and desserts. 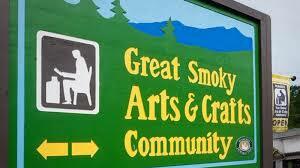 So do you need any more reasons to visit the Smokies? Book your trip now and for additional information, maps and coupons click on www.bestreadguidesmokymountains.com/ and let the Best Read Guide magazine help you plan your Smoky Mountain adventure. If you are looking for a road trip this is where you should go. It must be an amazing experience The pictures are wonderful. Thank you for sharing.